All Moores homes currently listed for sale in Boulder as of 04/23/2019 are shown below. You can change the search criteria at any time by pressing the 'Change Search' button below. 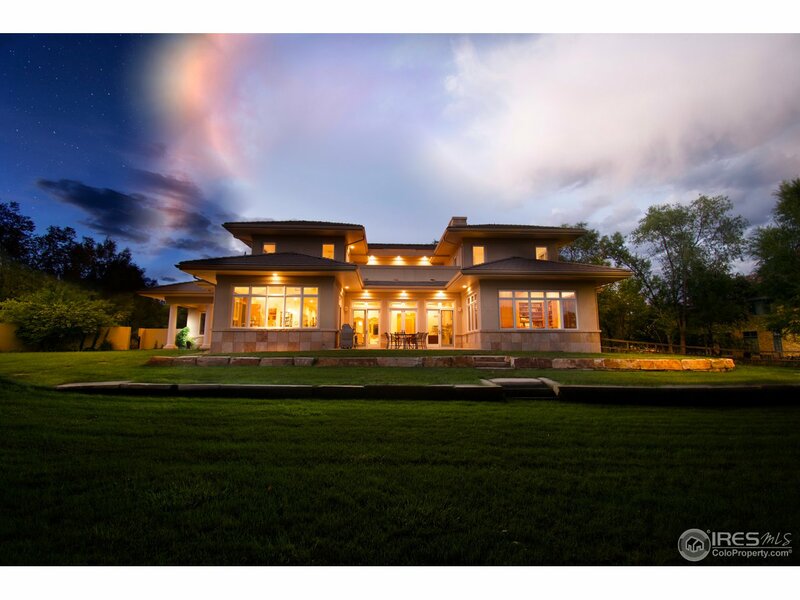 "An exquisite custom north Boulder home tucked into a wooded 19,475 sqft lot affording flatiron views complete w/ distinctive features & amenities you would anticipate in a home of this caliber. Generous room sizes in a floor plan designed for comfortable living w/ splendid features. Sunny & private master suite w/ deck & views. Fully featured kitchen & luxury accents pampers the cook. Elegant outdoor living space w/ artful fire pit. 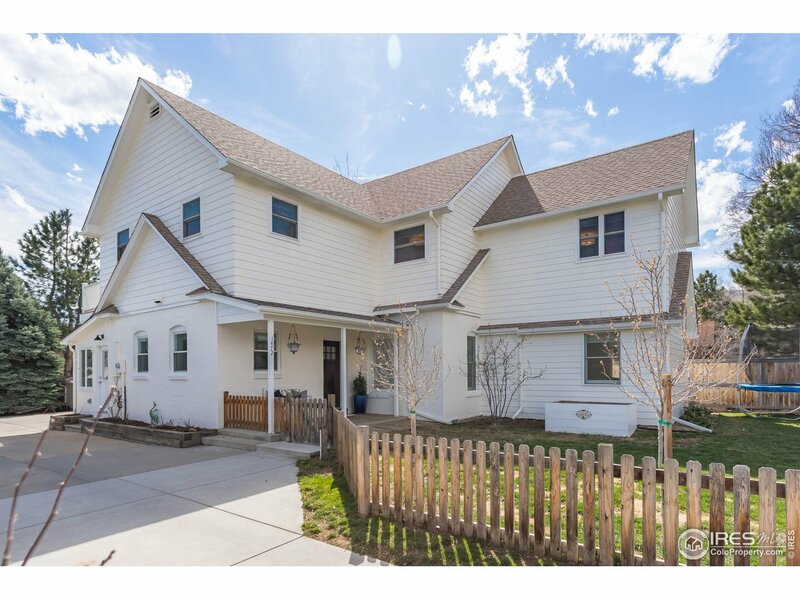 A distinctive property that personifies the Boulder lifestyle"
"Stunning 1900s Boulder farmhouse completely remodeled in 2014 w/no detail overlooked! Still holds the 1900 character & charm w/all upgrades of modern living. Private, yet convenient loc on lg lot; walk to Wonderland Lake/trails, Lucky's Mrkt, Crestview Park, schools, 5min commute to Downtown. Rural living in town! Amazing natural light thruout, gorgeous kitch w/high-end appl & in-floor heating, huge mud room, Mstr ste w/luxury bath, walk-in closet & deck w/mtn views. Heated bonus rm off garage!"